What do you understand by the term ‘Facebook for dummies Advertising’? 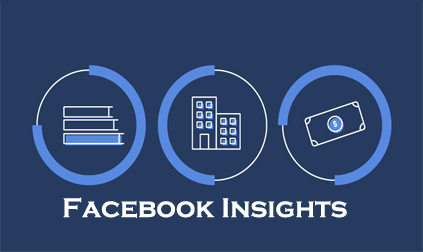 If you are using the Facebook platform to advertise but has really hit your target because you have gotten a clear understanding of Facebook Advertising, then this article is just for you. 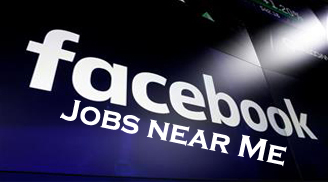 With Facebook advertising you can reach the target you can. To advertise on Facebook, you must make your objective very clear and understandable for your customers to understand what you are advertising or marketing. There are over 1.51 billion active users on Facebook daily, so there is no way you Facebook campaign won’t be seen by the audience that matters. Proceed to your Facebook Ad Manager on your page. Click on “Add new” and “Ad accounts”. Then Create new add account. Fill out the form with your Ad account name, Advertising on behalf og ( the name), your time zone, the currency you use and your payment method and then tick on “Create Add account”. Then add people and appoint or assign them to their roles and tick on “Save changes”. The ad account will be created and will be appear on your Business Manager. Age/ Gender you want to reach. Users Interests (the things your customers are interested in). 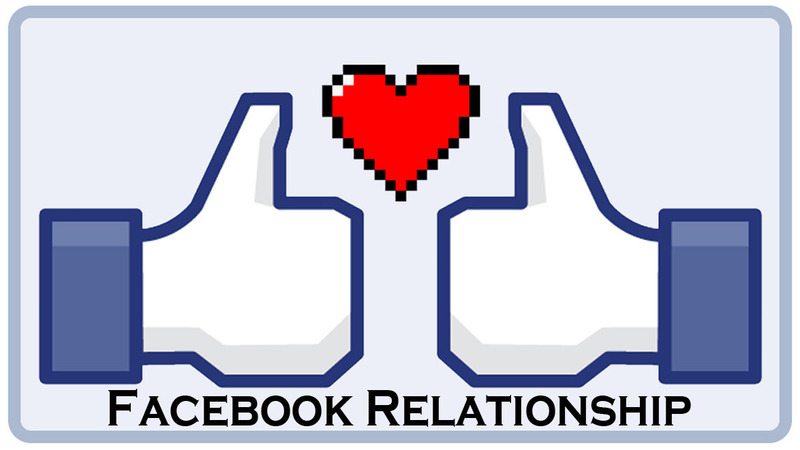 Your Relationship status with your customers. Languages around the locality that you are in. Educational background of the customers. Conversion-the visitors you get on your site. Decide where you would want to run Ad campaign. Then set the Ad campaign Budget- this step defines the cost of your advertising. Pick the Ad Format you want to use for the campaign. Measure the ad’s campaign performance.